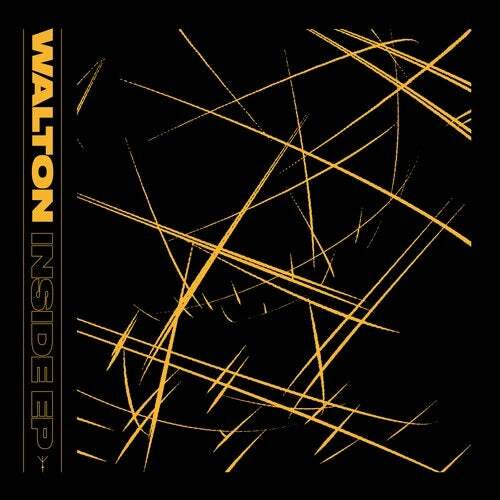 Review: As one of the most creative production minds in underground electronic music period, the one thing you can always rely with Walton is to expect the unexpected. This release sees him return to Tectonic for a bombshell drop, putting together four absolute heaters. We see him begin the journey through the project with 'Bullet #2', which runs rampant through metallic bass stabs and sharp percussive switches, before landing on the iron carnival episode known as 'Inside'. Following this, we have 'More Cowbell', which is pretty self explanatory right? To finish up we mash it up with the moogish bass texture of 'Gunshot Clap', rounding off another solid project from Walton.